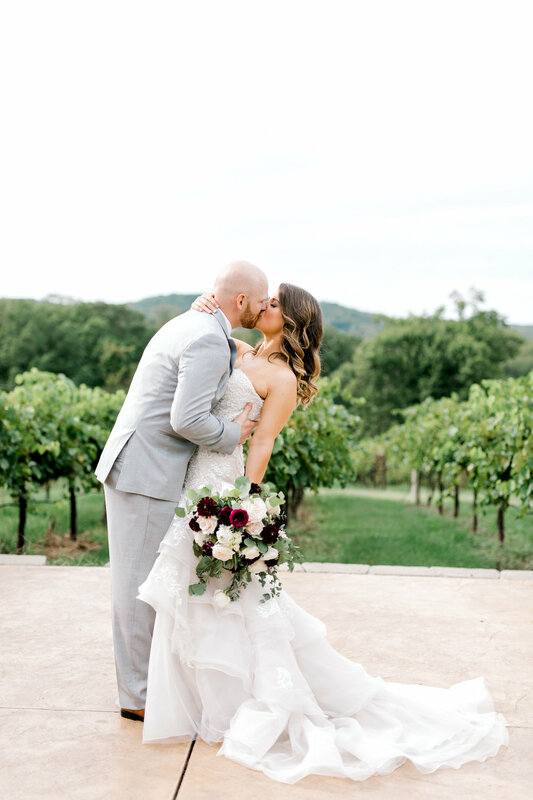 September 21st Jake and Lindsay tied the know at a gorgeous winery located in Defiance, Missouri- Chandler Hill. This winery is not only of my favorite local wineries but the views are breathtaking. 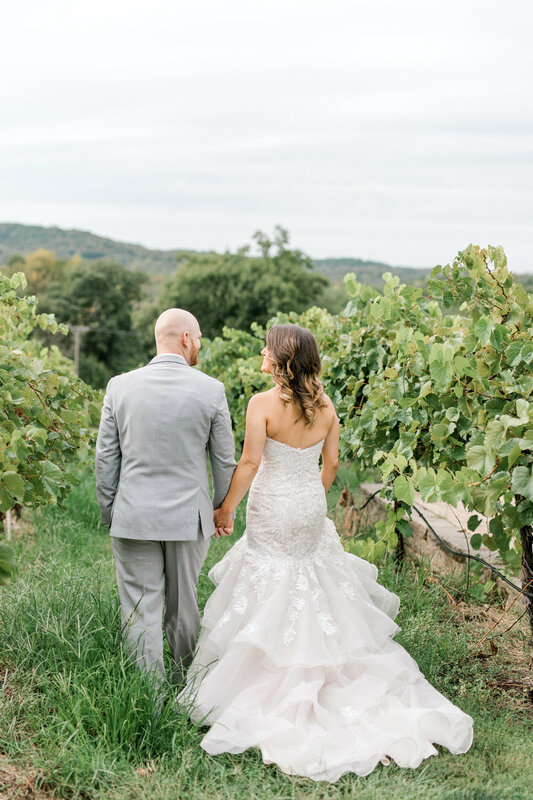 Jake and Lindsay had a first look in the vineyards it felt like something from a movie it was so beautiful. 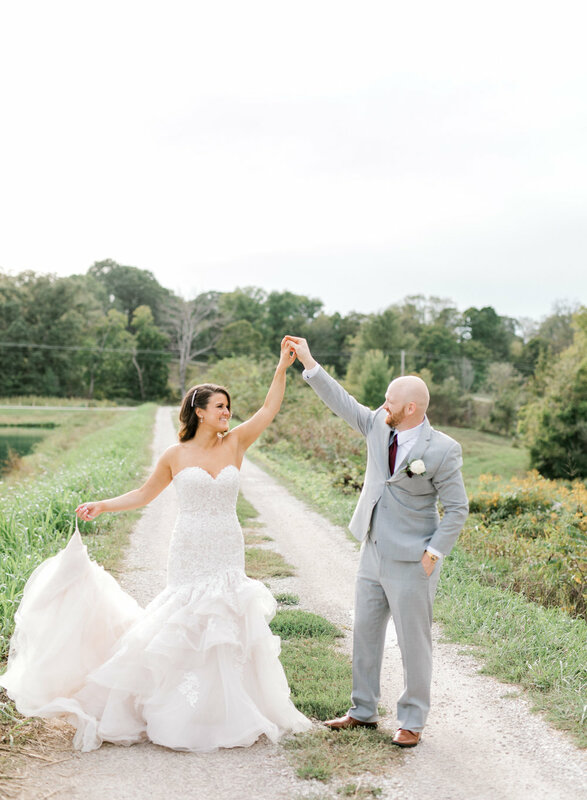 The ceremony and reception were all located at Chandler Hill. The ceremony was outside on the deck that over looked the vineyard. After the ceremony we captured the family portraits which led into the reception. Having enough time for the first look beforehand we were able to capture all the wedding party and images beforehand which was perfect for the sunset. 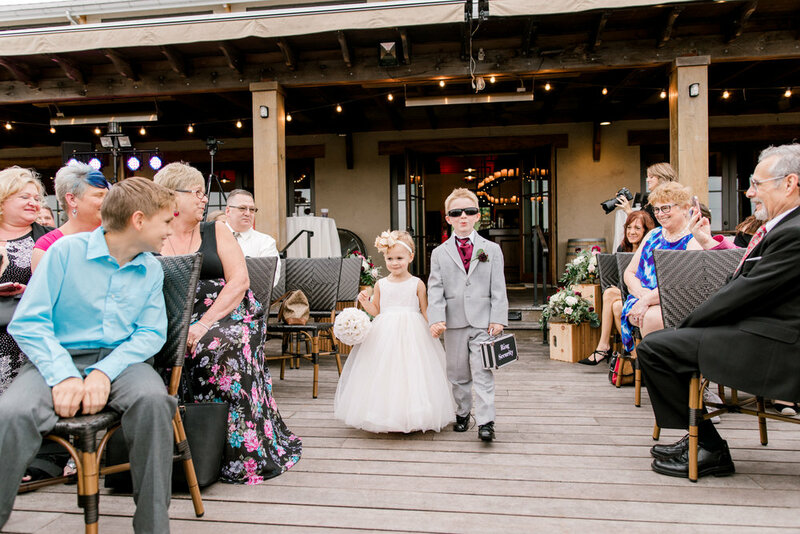 Jake and Lindsay were having a blast from dance parties with their wedding party in the vineyard to driving a 4x4 for pictures. The reception was gorgeous. The rustic touch of high ceilings and wood work all throughout the inside of the venue. Fresh florals were on each table. The dance floor were Jake and Lindsay shared their first dance was outside under string lights which made it so acquaint for a fall wedding. Ending the night we all went outside for a sparkler exit. 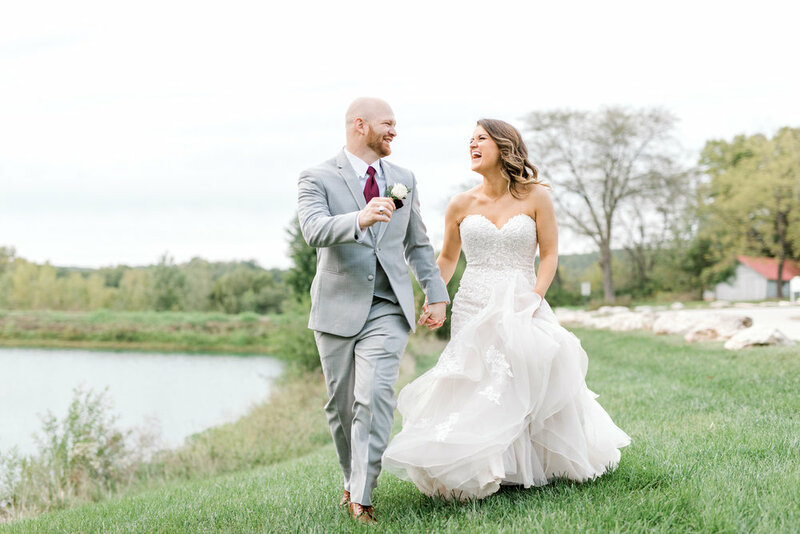 Wishing Jake and Lindsay many happy wishes! 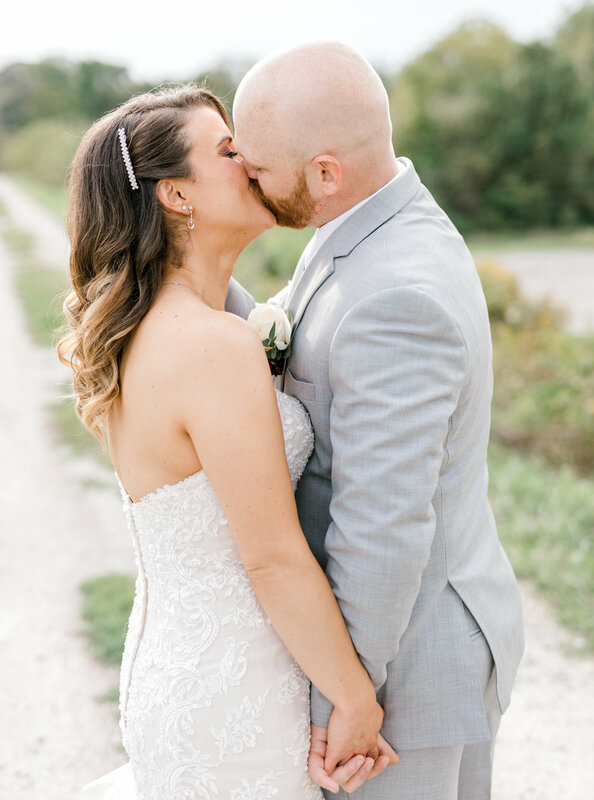 Congrats to Jake and Lindsay ! !